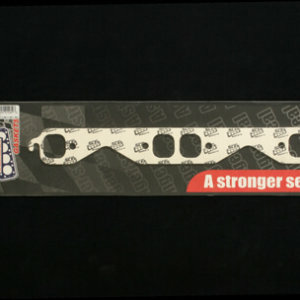 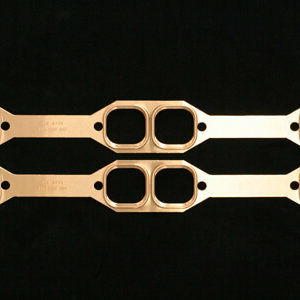 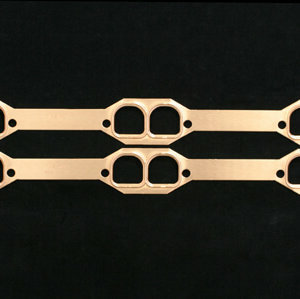 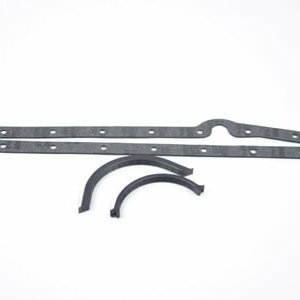 Oil Pan Gasket Set for Early Chevrolet SBC 1955 to 1974 with Left Dipstick and .250″ Width (thin) Front Pan Seal. 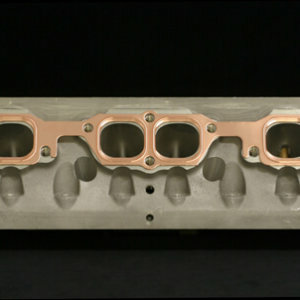 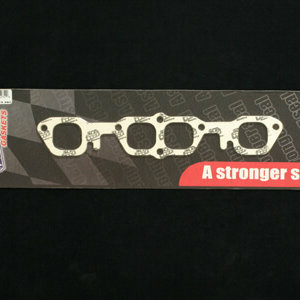 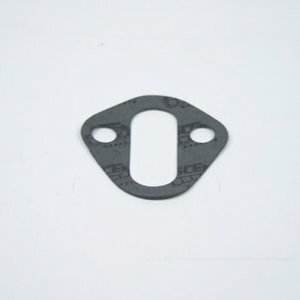 Compare to Fel-Pro 1802, Mr. Gasket 5880. 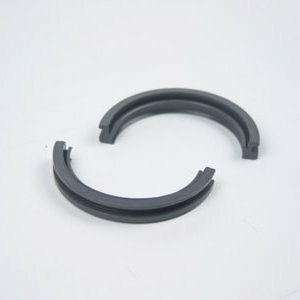 Material: Rubberized Fiber; Thickness: .093″; Package Contents; 1 Set. 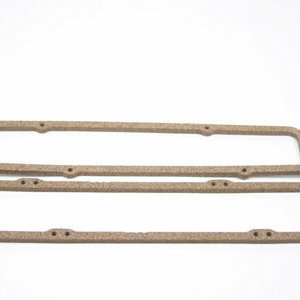 Note: Most aftermarket oil pans are made with the larger radius front opening as found on 1975-79 SBC, these oil pans require the thick front pan seal found on p/n’s 211090, 111090.